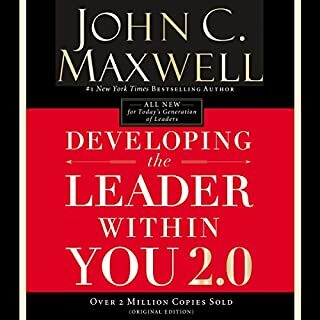 I would recommend this specifically to people that want to start developing their leadership but do not know where to begin. This book gives you fundamentals that you can put in to action right away. This is my 1st time reading this book and I already know it is a book I will revisit consistently.